Amandeep Gill is a 2014 graduate of Ashton’s Canadian Investment Funds Course (CIFC). 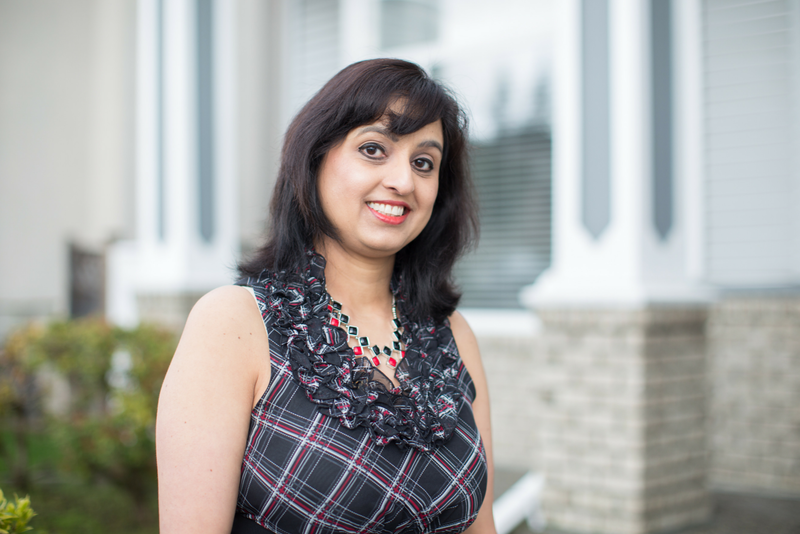 As an Account Manager at VanCity, Amandeep is responsible for managing accounts, mortgages and credit lines for a variety of clients. VanCity is well known throughout the Lower Mainland as a credit union that gives back; in fact, the institution invests considerable time and effort into the Vancouver community. For Amandeep, this is important because she has always valued helping others. Serving the community at VanCity means donating to local food banks, helping Syrian refugees by setting up a humanitarian fund and teaching financial literacy workshops. One workshop in particular, the ‘Each One, Teach One’ promotes the making of sound financial decisions, and Amandeep is involved in the workshop as an instructor. The workshop is specifically tailored toward new immigrants, and with a large number of Syrian refugees settling in the Lower Mainland, learning the ins and outs of the Canadian market is huge. Working full time at VanCity meant that Amandeep had a limited window of a few hours in the evening to get her CIFC, and Ashton’s night class schedule really fit her needs. Today, Amandeep is a certified level 1 account manager, but she is confident that by continuing to work hard and with the aid of a few more accounting courses, she can become a level 2 account manager and continue to climb the corporate ladder.